Since summer is fast approaching, more and more people are searching for the perfect destination where they could relax and enjoy a few days with their family. If you have not yet planned your trip, you might consider going to Bolinao, Pangasinan. Here are the top destinations you might want to visit during the trip. 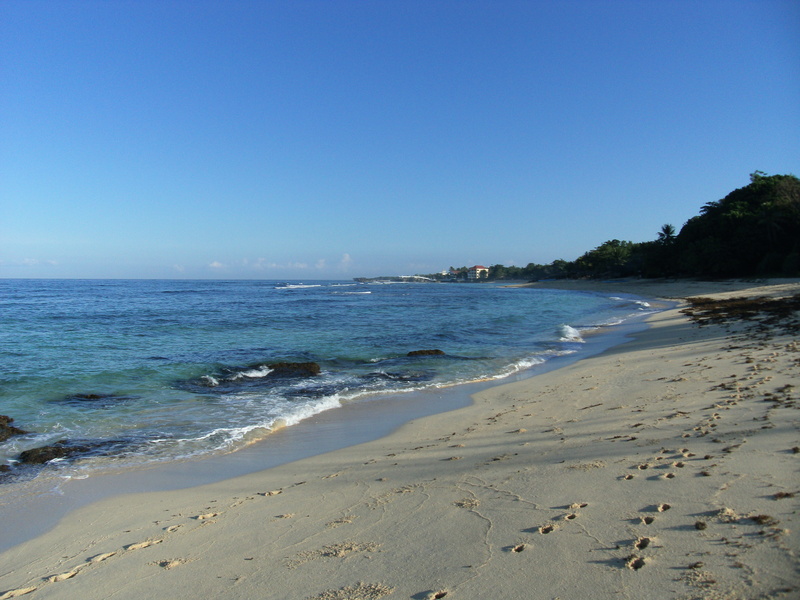 Located on the far side of Bolinao is one of the most famous beaches in Pangasinan. You will have to take a long dusty journey before you reach your much anticipated destination. But the hard journey would be forgotten once you reach the place. Featuring an unspoiled beach, Patar White Beach easily captures the hearts of its visitors with its clear water and pristine surroundings. If you feel the need for a relaxing vacation in an aristocratic environment, then Puerto del Sol is the place for you. Here, you can enjoy the scenic view and the clear waters of Bolinao in a luxurious resort with services fit for a queen. The enchanted cave is one of the few caves that you will find in the area. For those who love adventures, a visit to the cave would be a good idea. The cave is surrounded by clear, cool water, inviting its visitors to take a dip while exploring the wonders of the enchanted cave. After all the adventure, take a moment and offer a prayer. St. James church was established by the Augustinians in 1609. The 400-year old church attracts the attention of tourists through its magnificent façade and bell tower. This is the second highest lighthouse in the Philippines. It was built in 1905 and rises elegantly at 351 feet above sea level. Here, you can enjoy a few minutes of peace and quiet taking in the cool breeze and the scenic view of Cape Bolinao. Now that I have presented you with the top destinations to visit, I hope I was able to help you plan your itinerary on your trip to Bolinao. So, let’s get those backpacks ready and explore the wonders of Bolinao, Pangasinan.